here at kodomo, we believe in giving back to our community. with the holiday season approaching, we wanted to get everyone in the giving spirit by introducing a local organization we have worked with in the past that is doing incredible things for critically ill children and their families. 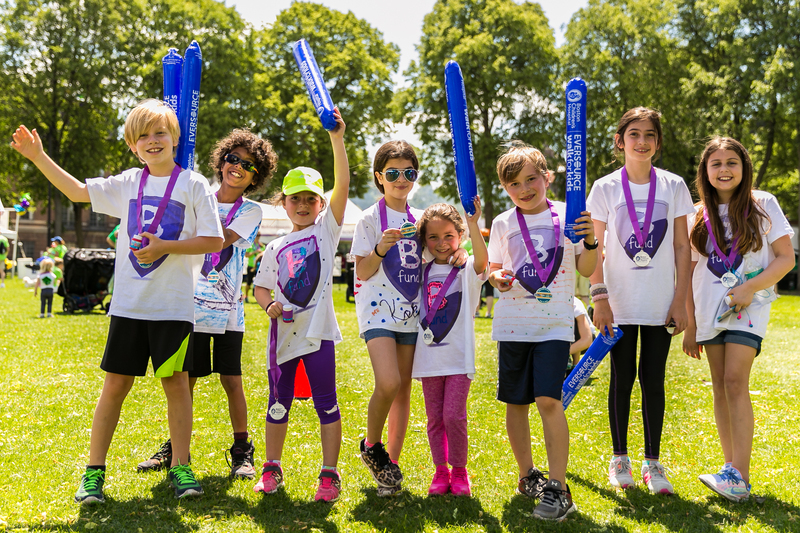 the b fund's mission is to educate and empower participants to use their time, talents, and treasures to raise awareness and funds for families caring for critically ill children. using its unique curriculum, the b fund’s programs are designed to highlight the impact of single and collective acts of kindness. activities are designed to grow a culture of caring, while providing meaningful experiences for children and their families. all proceeds are donated locally, to provide financial and emotional support for families caring for critically ill children. since 2014, the b fund has engaged over 12,500 individuals in one or more of its activities and has provided emotional and financial support to 4,000 families caring for critically ill children in the greater boston area. please consider donating or volunteering with this wonderful organization.